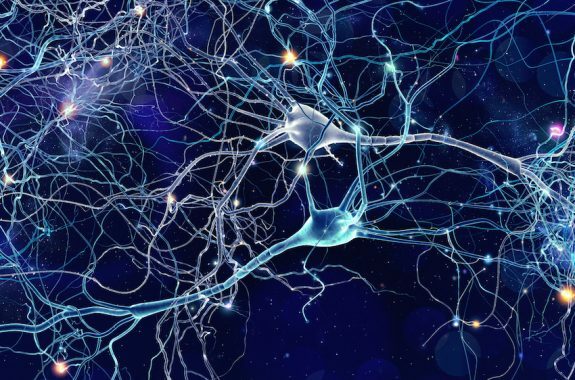 Why long dead dinosaurs have plenty to teach us about our future earth. And wildfires have scorched 8.5 million acres of land this year—a look at what’s fueling these fires. 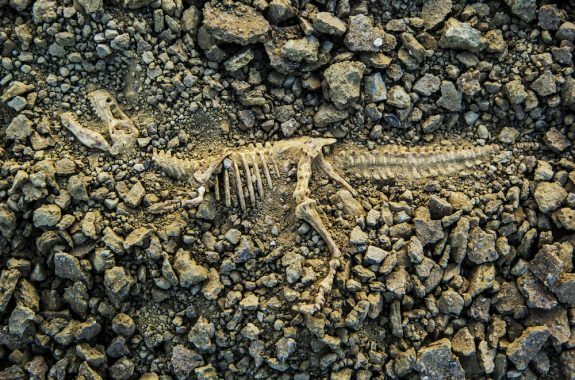 Long dead dinosaurs have plenty to teach us about Earth’s future. 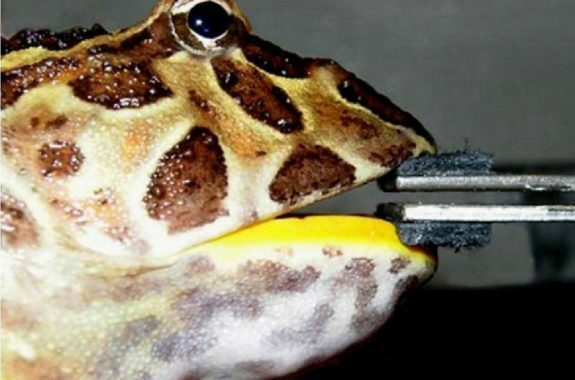 By analyzing the bite force of frog jaws, researchers determined that an extinct giant frog from Madagascar could have devoured dinos. 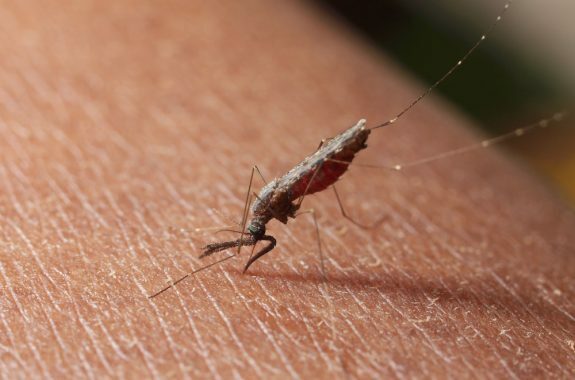 The malaria rapid diagnostic test can help manage the disease, but it also led to an unintended consequence in some countries. 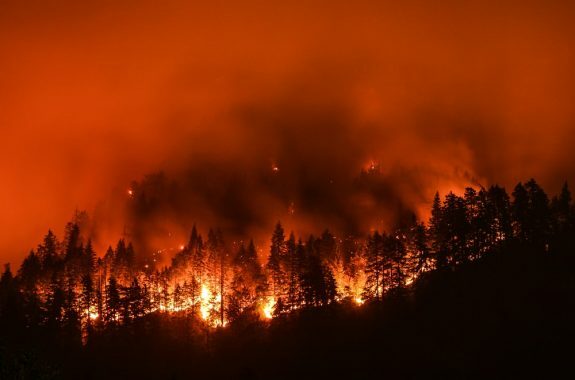 How Will The Wildfires Of Today Fuel The Fires Of Tomorrow? Most wildfires are started by humans. Will that number increase in the future? How does a glow worm glow? Hint: it's not the same as a firefly. 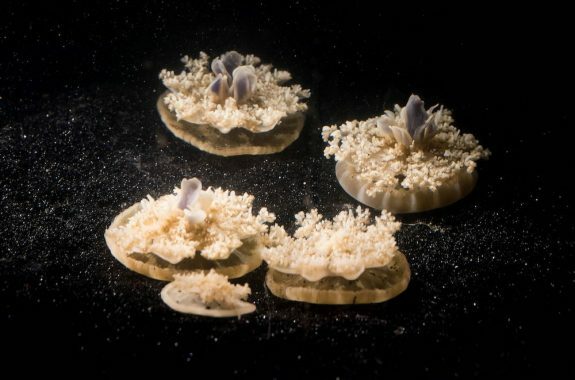 New research indicates that even animals as simple as jellyfish have the need to doze.